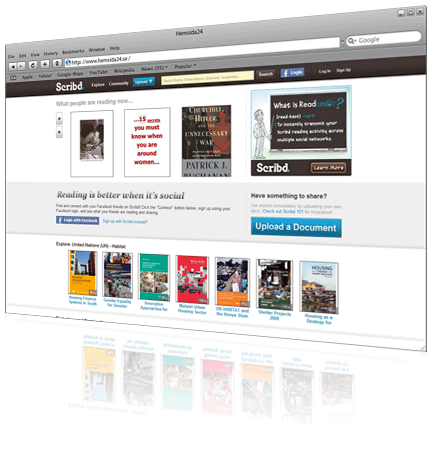 Scribd is a free online service for publishing pdf documents and other print media on your website. Documents published through Scribd can easily be downloaded to a computer or read on a handheld device. 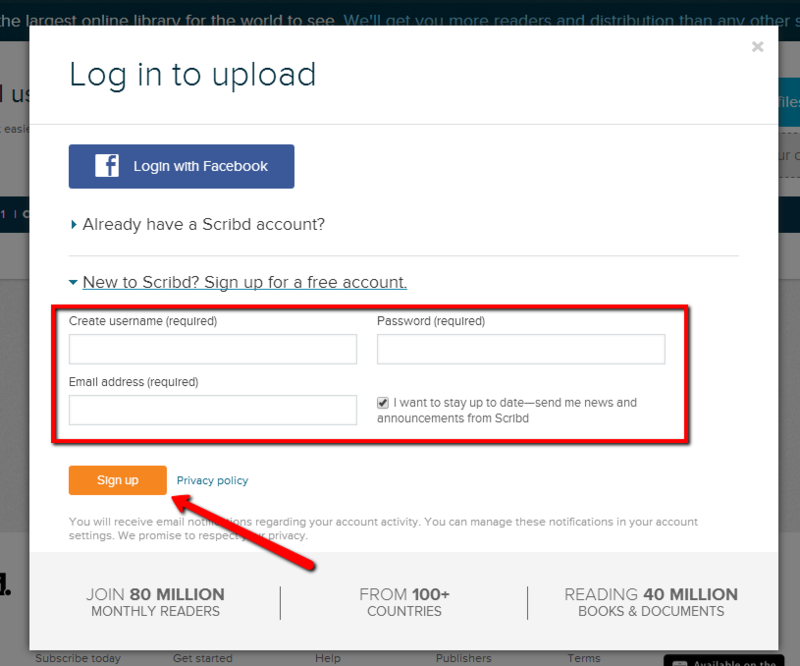 In this chapter, we tell you how to publish a print document on your website using Scribd. 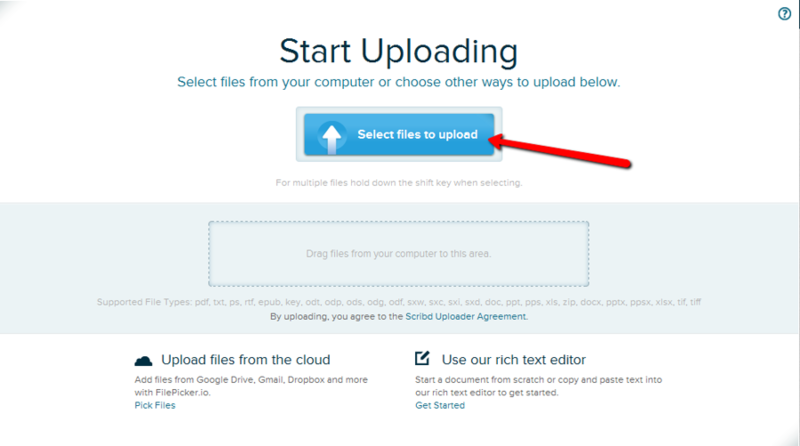 Go to www.scribd.com and upload your document by clicking the Upload button in the top left corner. Sign in by entering your email and name in the required fields. 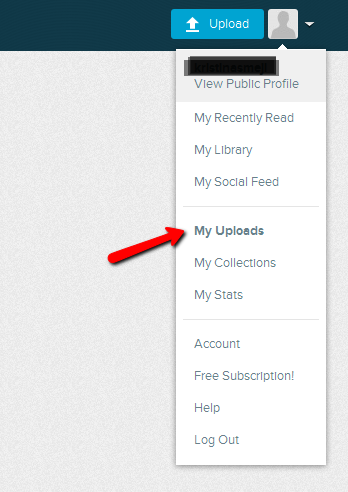 In the top right corner of your Scribd panel, there is a drop down menu where you will find your uploads. Select the document that you want to use on your website. 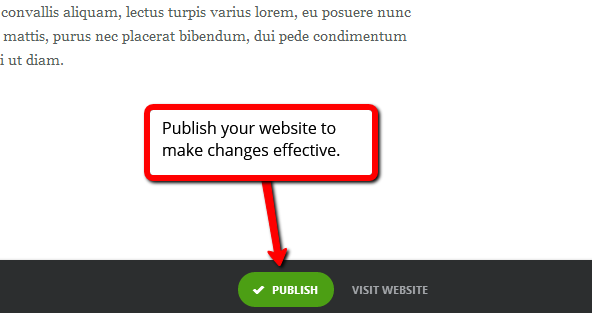 Scroll down to the footer of your document and click the Embed symbol. 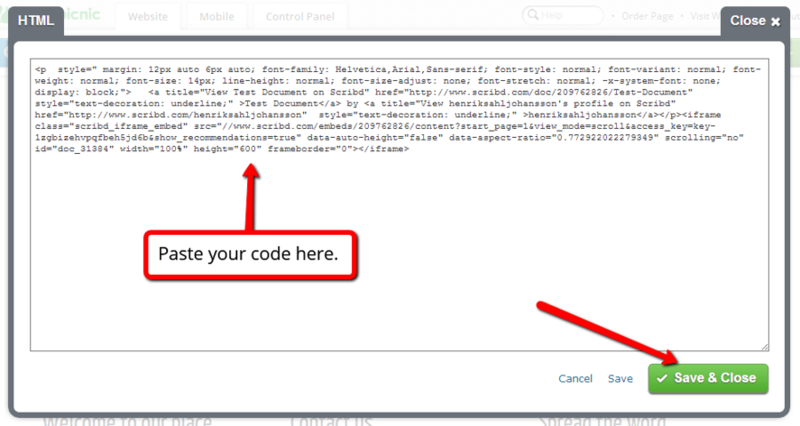 Go back to your PagePicnic canvas and click Add Content. 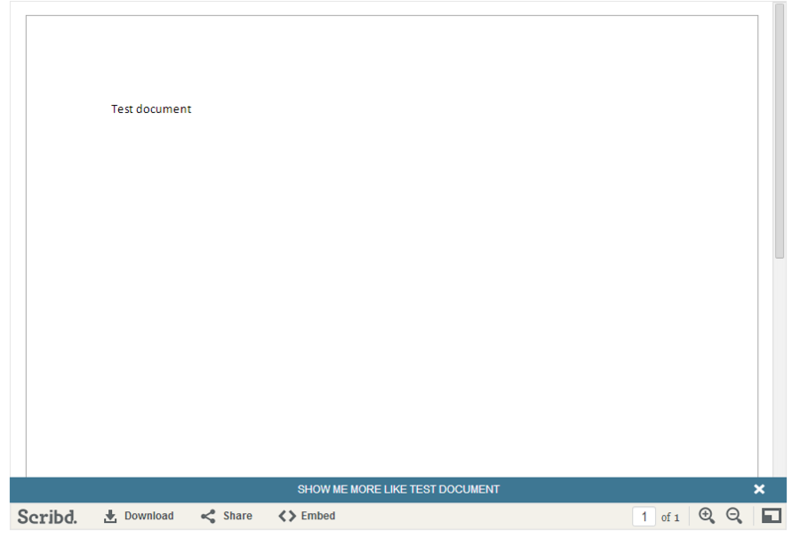 In the Other section, click and drag the Custom HTML element to where you want to place your document. 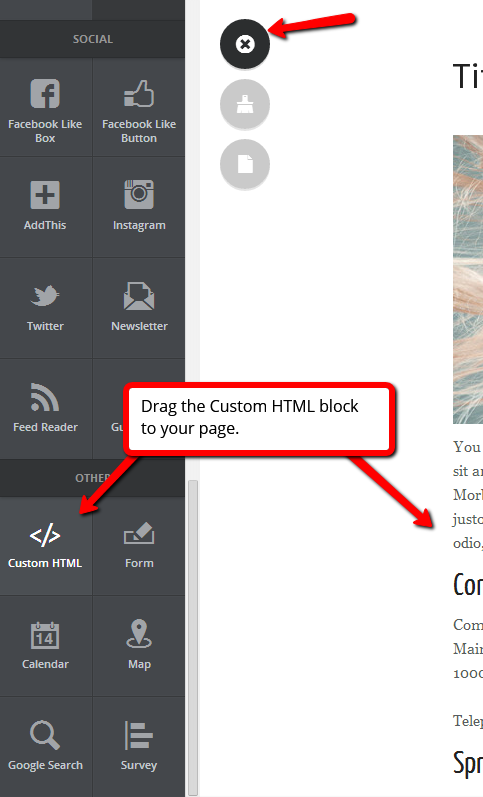 Place your cursor over the block and click Edit HTML to open the HTML editor. 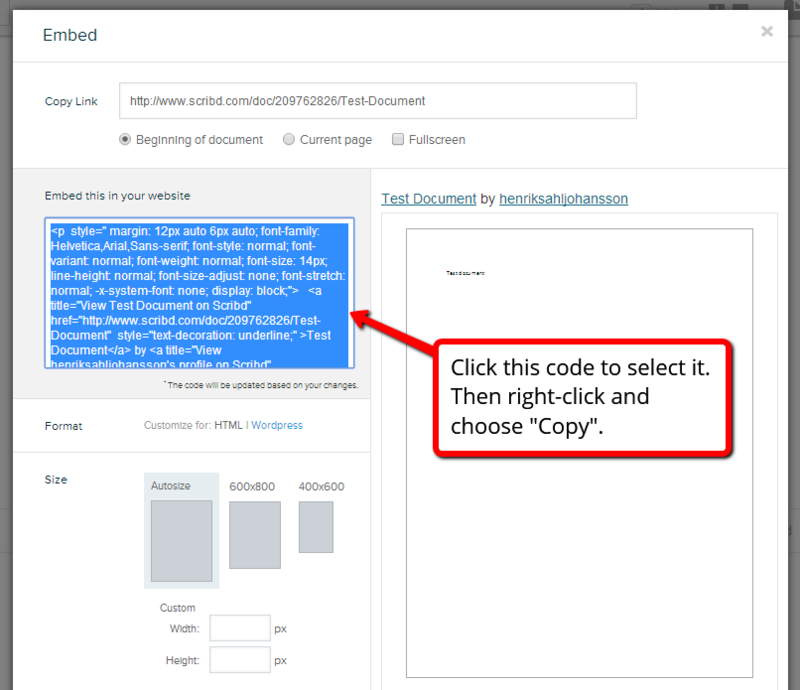 Paste the copied code from Scribd to the HTML editor and click Save & Close. Your document will appear in full on your website once published.